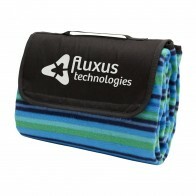 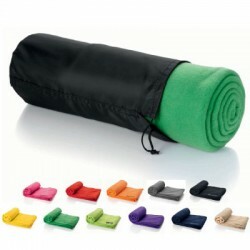 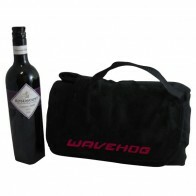 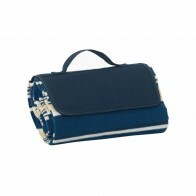 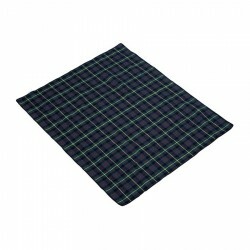 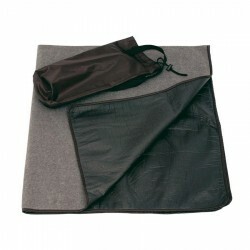 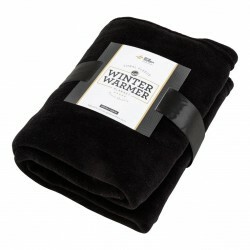 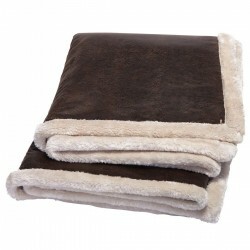 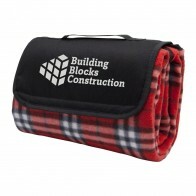 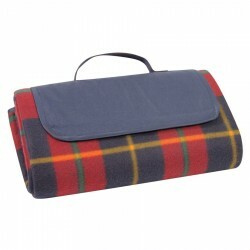 Polar fleece picnic blanket with handles. 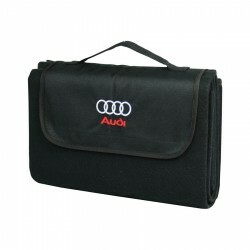 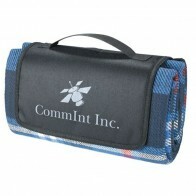 Warm and soft, Handy carry strap, Great for the car. 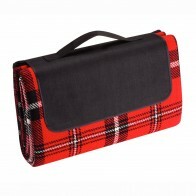 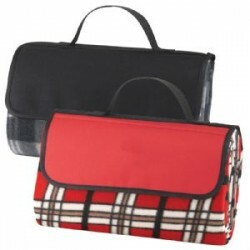 Tartan design with PVC backing and meshed nylon carry bag. 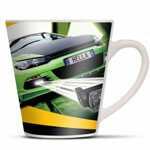 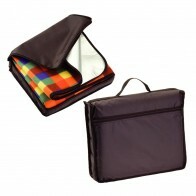 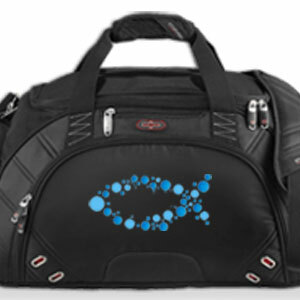 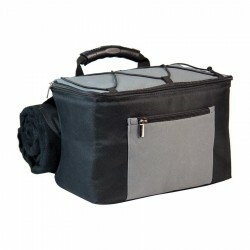 with PVC backing, carry handle and 600D nylon flap closure.